Practice ice is available on a first come first served basis, but should be sufficient for all skaters. See notice for details of the times. Monday 4th Single & Pair skating including Beginners, Short and Long Programs. Solo Dance - IMPORTANT Announcement. 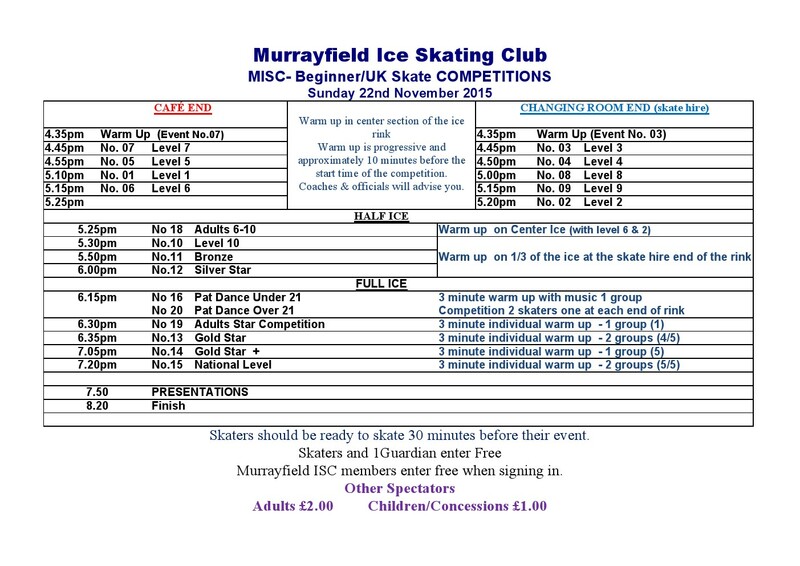 As you know NISA have introduced a new structure to allow test passes at competition and to achieve this requires skaters to skate 2 dances so we have amended our criteria to enable this to take place. Pair and Dance Couples are the same cost. 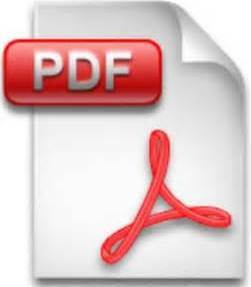 Please do NOT send applications by a method that requires a signature. We cannot guarantee that there will be someone around to provide a signature. This includes tracker options as this method requires a signature. This will result in the entry being retained by the delivery company and it will require to be collected at a later date. This could delay the receipt of the application and could result in the application being late. If we require to make special trips to the collection office to collect application forms there will be an administration charge (£10.00) to cover the costs of collection. Please do not use work email addresses. 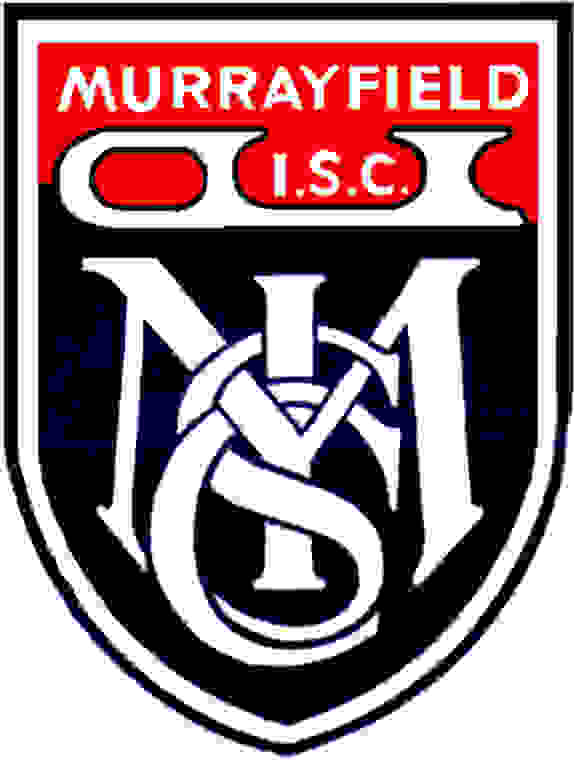 Email competitions@murrayfield-isc.co.uk with any corrections. Please check that your name is correct and that you are in the correct competition.